Consider Ohio’s first certified green development to build your dream home. Located in Orange Village, this new development offers both luxury homes and 25-acres of greenspace to relax and connect with nature. Enjoy the walking trail, lake and gazebo, relax by the neighborhood pool and clubhouse or take in a game of tennis. Nestled in a beautiful wooded conservation area, the Lakes of Orange offers premium amenities and the perfect location for your new home with great schools, dining, shopping and entertainment close by. 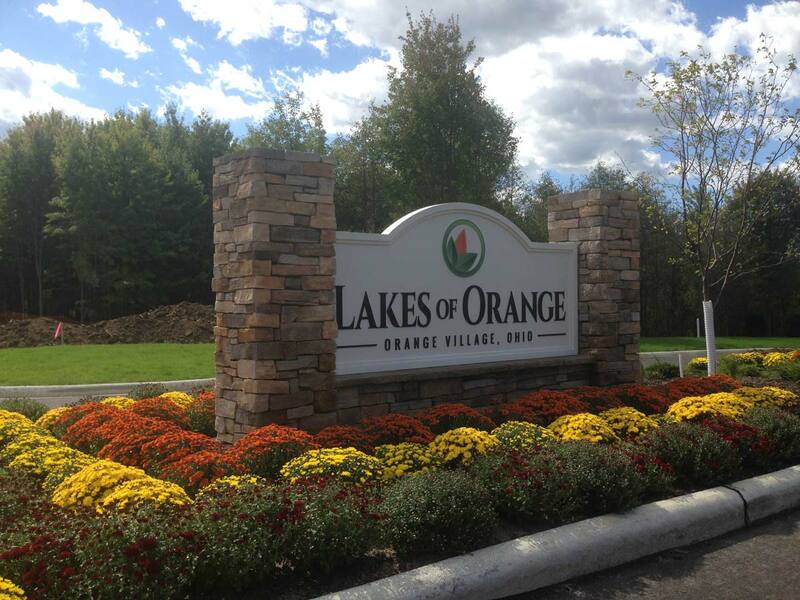 We are currently building new homes at the Lakes of Orange in Orange Village, Ohio, Ohio’s first green certified residential community, located near the intersection of Brainard Road and Miles Road. Lakes of Orange is situated on a 95-acre site that encompasses a wooded 25-acre Conservation area with a stream, walking trail, and a 1-acre lake with gazebo.